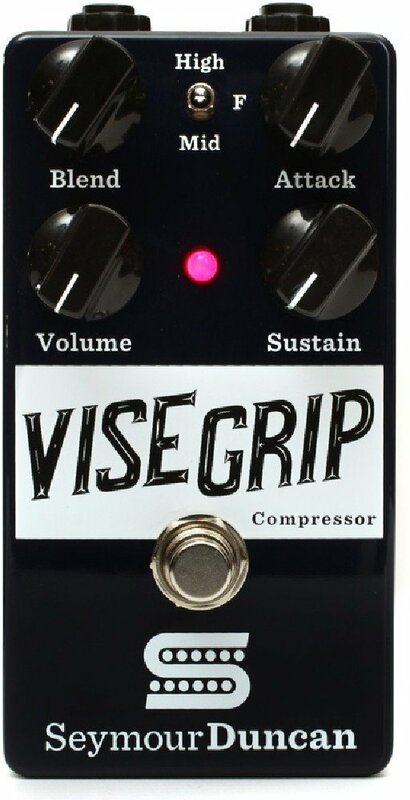 The guys at Seymour Duncan let me know about a new pedal that they’re really excited about – the Vise Grip Compressor. This is a highly configurable compressor allowing to pull off all styles of compression for your needs. If you’re looking for a great compressor, the Vise Grip Compressor might be the one. The Vise Grip Compressor is available for only $159 on Amazon.com and is available with FREE shipping! Let me know what you think by commenting below!